Pascal Marty, dancer and choreographer from France, joined GöteborgsOperans Danskompani in 2013. He has previously been a member of Ballet Junior de Genève. 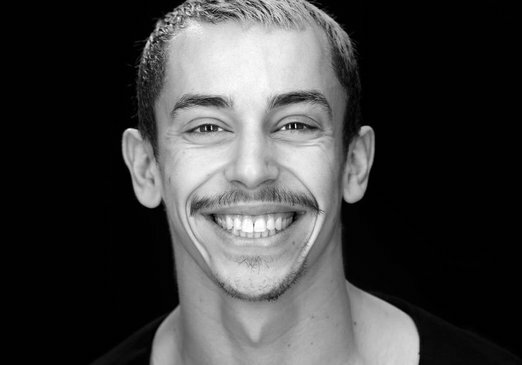 Pascal Marty also works as a choreographer, his latest creation being Several Options for Donlon Dance Company. Pascal Marty created A meaningful moment through a meaningless process for 37°/Suburbia 2015.